Susan Thomas is Assistant Professor of Cultural Foundations of Education. She joined Syracuse University in Fall 2017. As an anthropologist of education, she has conducted research involving the intersection of migration, global education, and South Asia and South Asian diaspora. 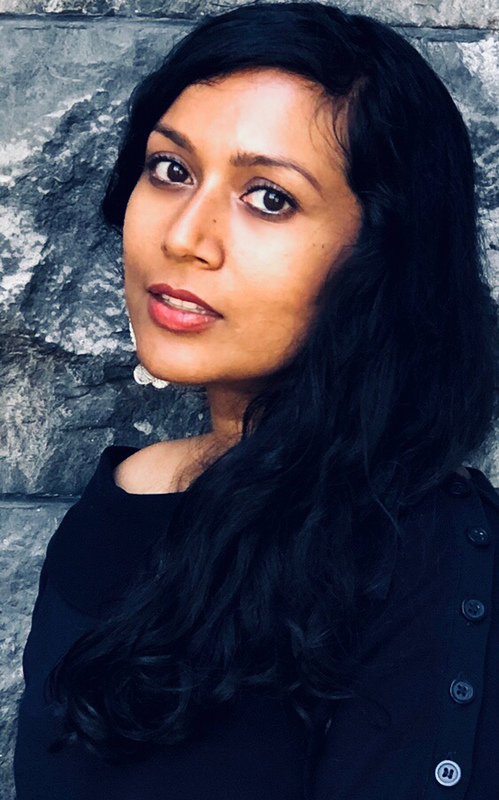 Her recent ethnographic project examined how neoliberalism is transforming university life, and the implications it has for transnational educational migration from the South Asian region. Her scholarship has been published in Interventions: International Journal of Postcolonial Studies, Journal of Ethnic and Migration Studies, Anthropology and Education Quarterly, and the edited volume, US Education in a World of Migration: Implications for Policy and Practice. She is currently working on her book manuscript, tentatively entitled In Pursuit of the American Degree: Debt, Desire, and the Cultural Politics of Educational Migration. Thomas has presented on her work at various academic conferences. She is currently a member of the American Anthropological Association and Comparative and International Education Society. Her research and teaching interests include international education, transnational migration, diaspora, debt, precarity, race and caste politics, student resistance, and ethnographic inquiry.